Data science is becoming an increasingly ubiquitous tool in many different sectors, and hospitality is no exception. It allows professionals to harness unprecedented levels of information about their businesses, clients, and economic environments, and to use this information in a way that enables new insights, predictions, and progress. Whether you are an employee looking to become more valuable in the hospitality industry, or an employer who wants their team of hospitality employees to be better-equipped to meet the challenges and opportunities of the digital age, training in data science can help you meet your goals. One of the most compelling applications of data science across industries is the refinement of customer segmentation efforts. Segmenting your existing or potential customer base is a key marketing practice that allows businesses and service providers to provide more specialised, targeted advertising, promotions, and product offerings. The hospitality sector has seen clients come to expect more tailored, customizable tourism and accommodation experiences. 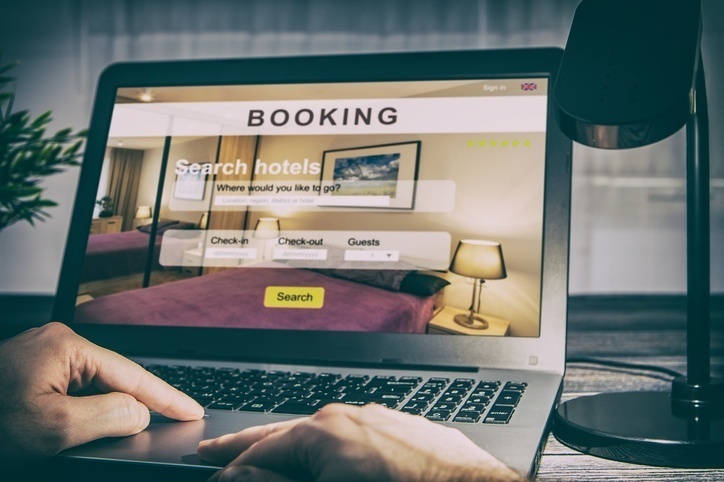 With the ability to book many trips online themselves and to use services like AirBnb to find accommodations that fit their niche perfectly, hospitality service providers have had to step up their game when it comes to providing unique client experiences. The insights available in short online courses in data science can aid customer segmentation, as they give professionals the tools required to analyse vast amounts of information about the characteristics of their client base, and to quickly identify which traits are the most significant to a client’s purchasing choices. When properly leveraged, data science fundamentals can be greatly beneficial to yield management efforts in hotels and other hospitality organisations that have fluctuating prices for their rooms, services, and other client offerings. Hotels will often adjust their prices according to anticipated demand, but this process is sometimes imperfect. If, for instance, a hotel sets their room prices based on bookings or inquiries throughout the previous year, they can only account for how the date relates to changes in demand. With data science, it becomes much easier to integrate many more variables and types of information into predictive models, allowing for more accurate yield management. With data science, a hotel may find that weather or another factor is just as strong a predictor of room demand as the date. With large-scale quantitative methods, new insights are possible. Another way that data science is helping professionals be more effective in the hospitality sector is by making it easier to make more appropriate resourcing decisions. As a hospitality organisation centralises more of its information and builds stronger data science tools, data analysis can more easily be deployed for very specific functional purposes. For example, data science can make it possible to automate food or beverage orders in a manner that is responsive to changes in client demographics. With data science, resourcing decisions can be made more accurate and more efficient at the same time, greatly increasing the capacity of a hospitality organisation to provide tailored service and maximise client satisfaction. Do you want to bring the power of data science into your hospitality career? Contact Southampton to learn more about our flexible data science academy.